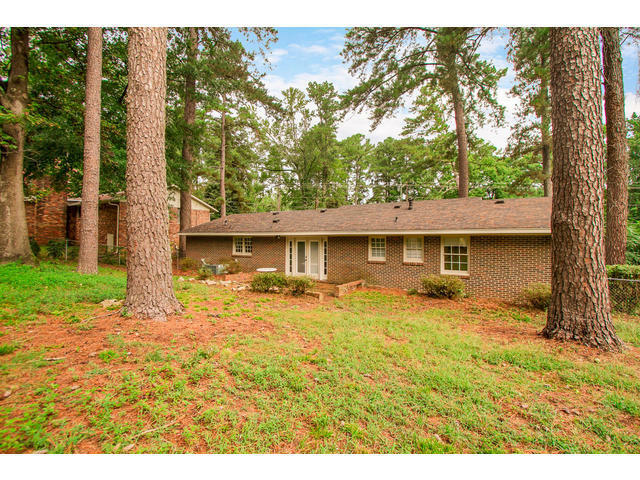 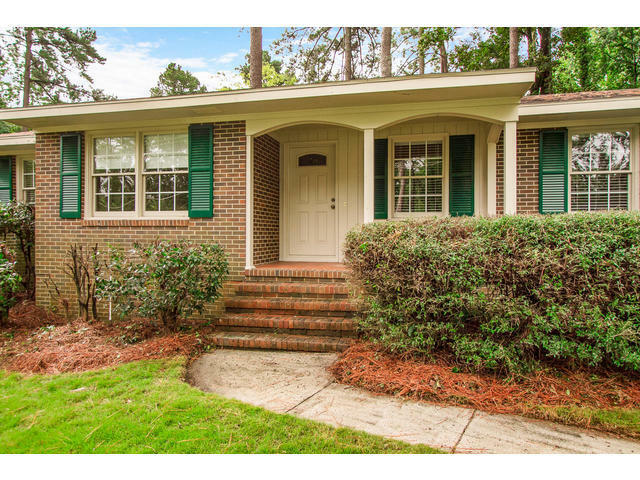 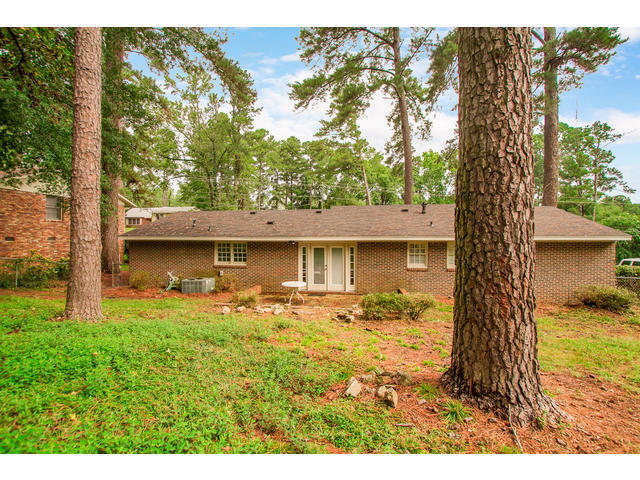 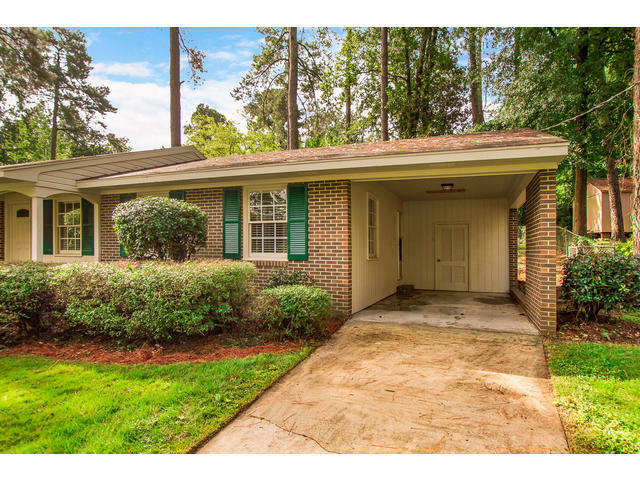 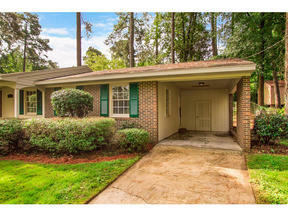 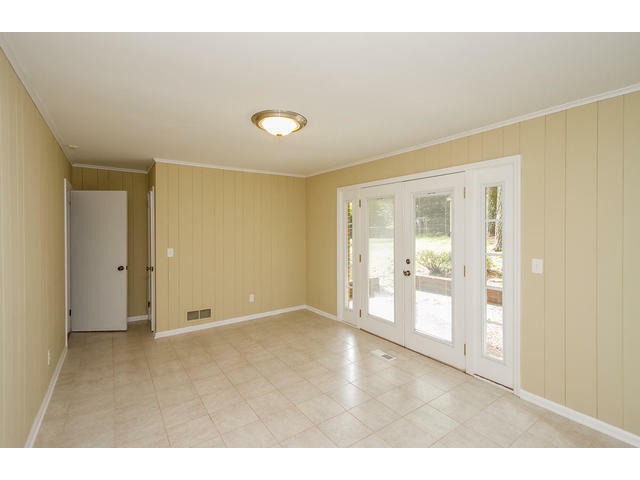 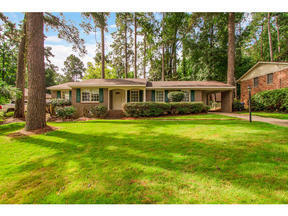 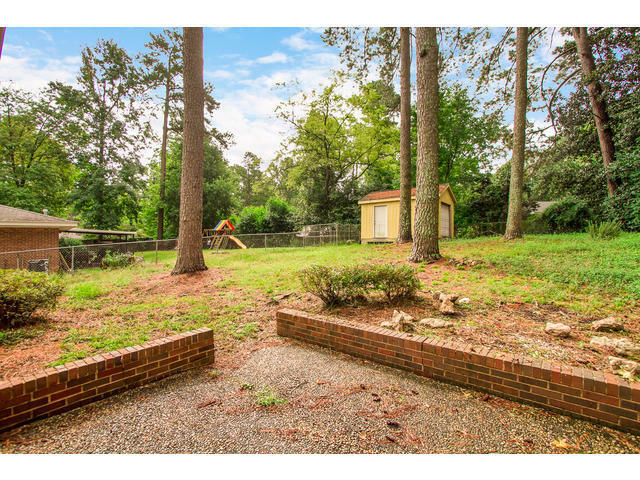 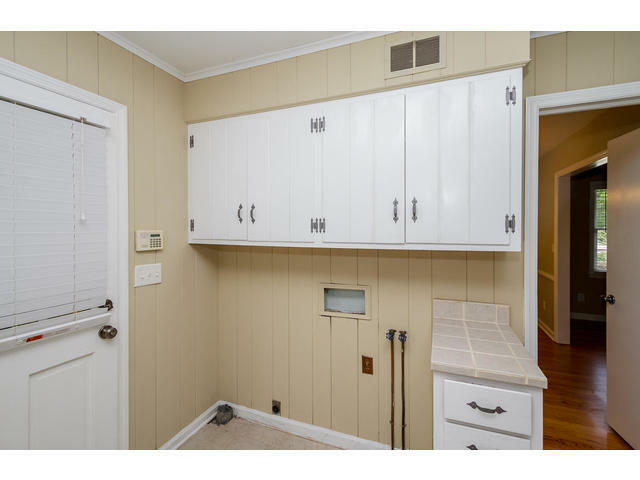 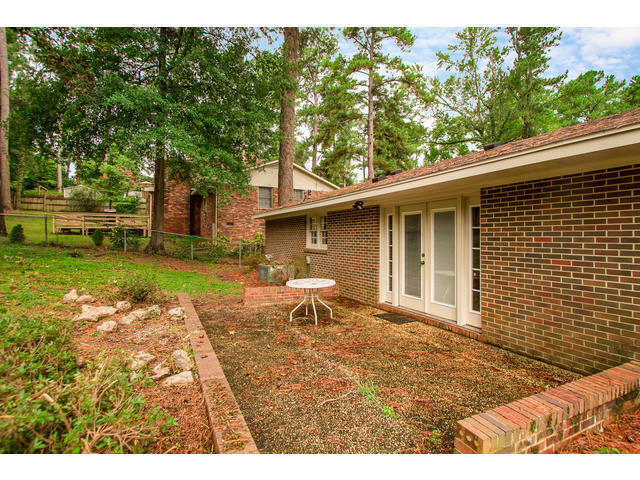 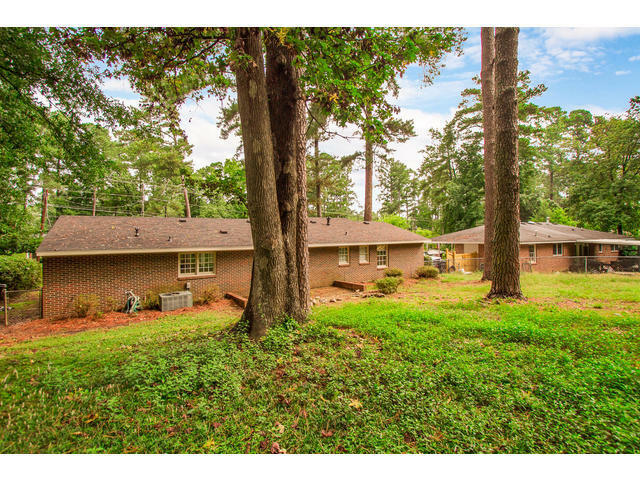 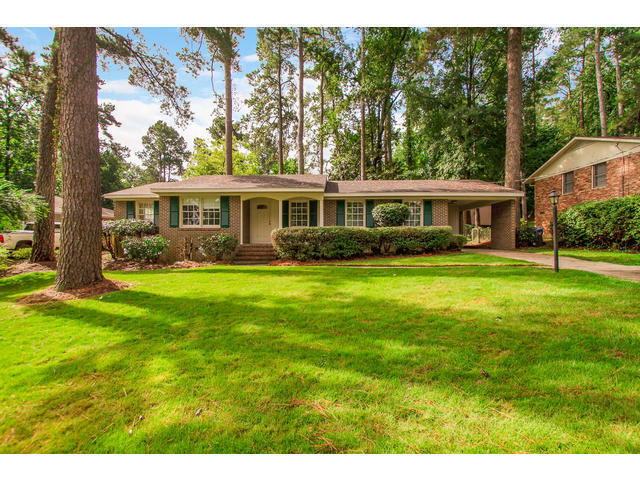 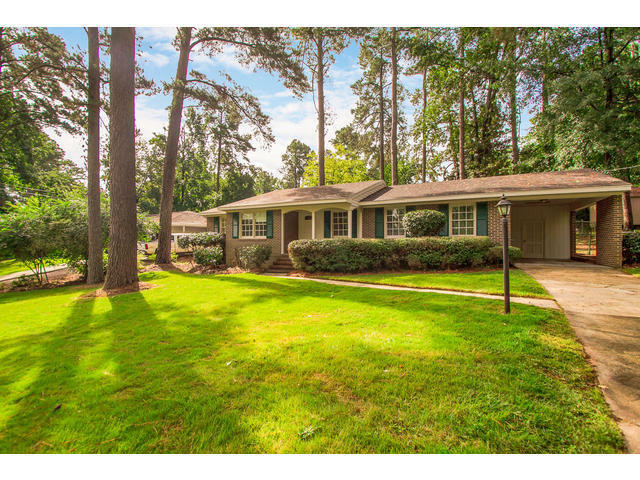 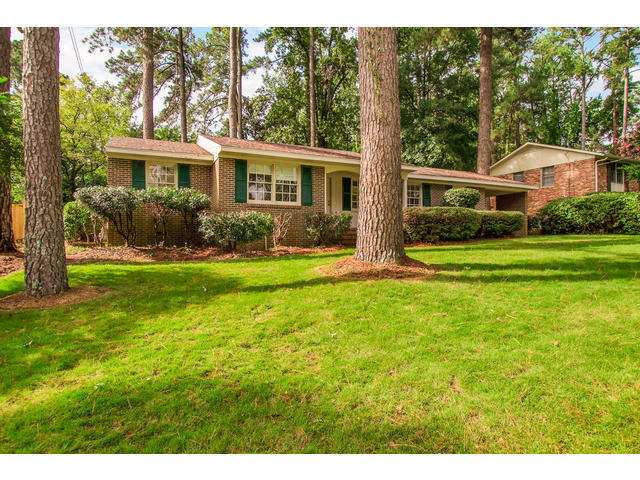 Excellent single story classic ranch home in a great location in central Augusta that has had many updates and is in move in ready condition. 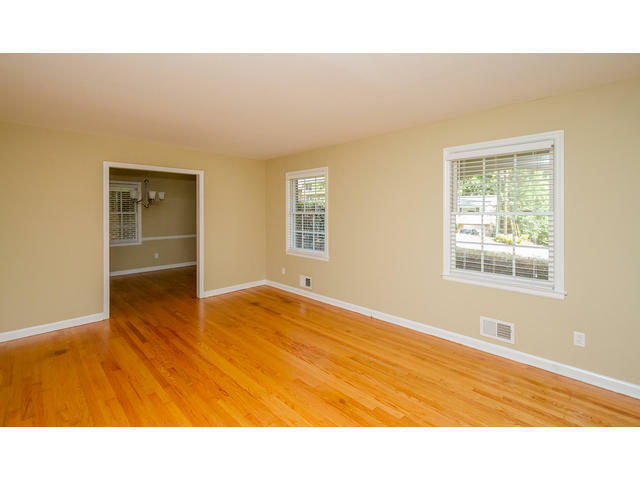 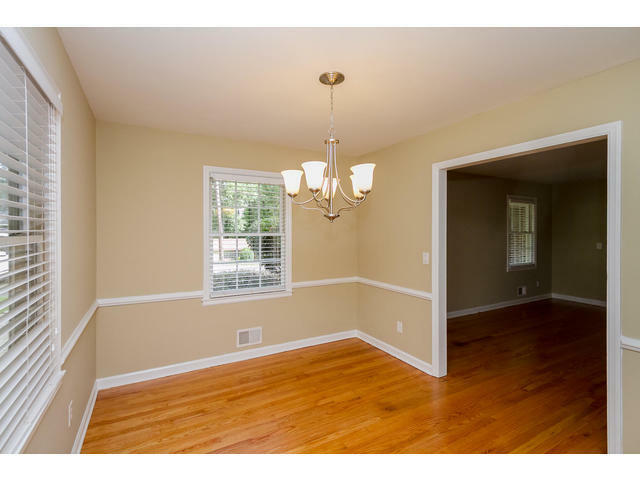 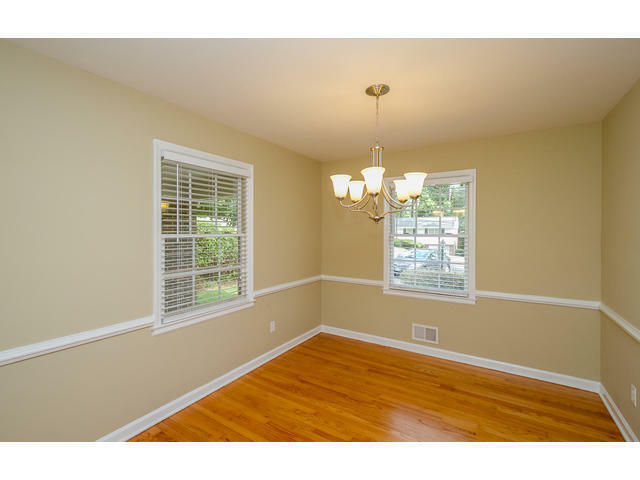 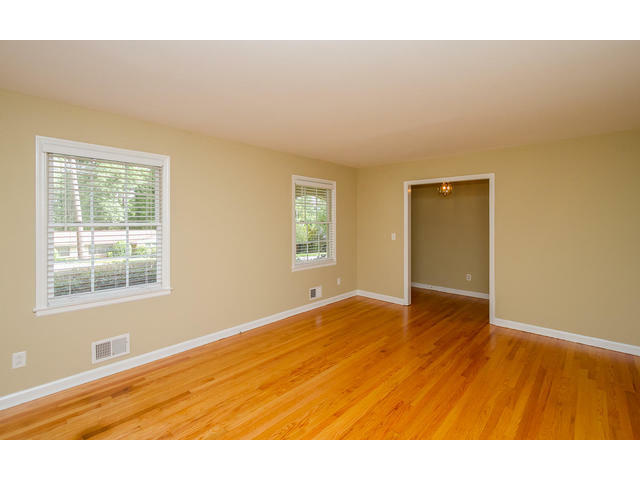 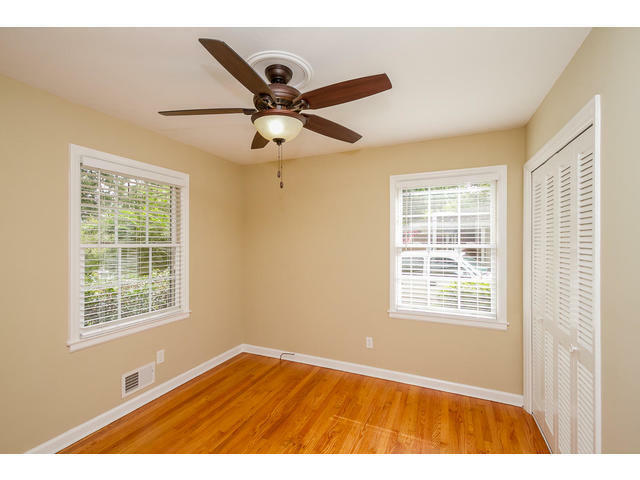 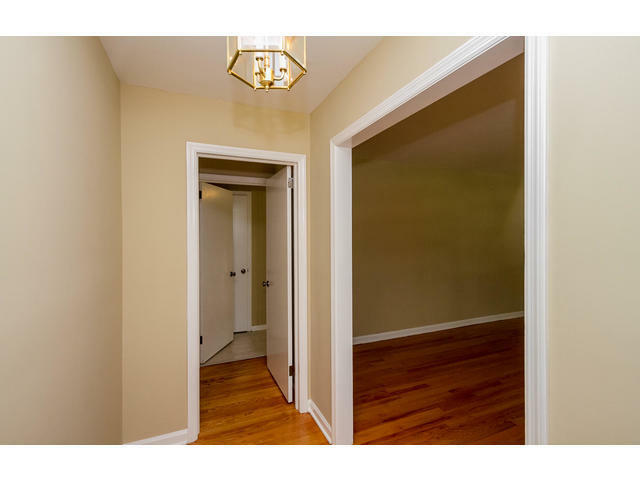 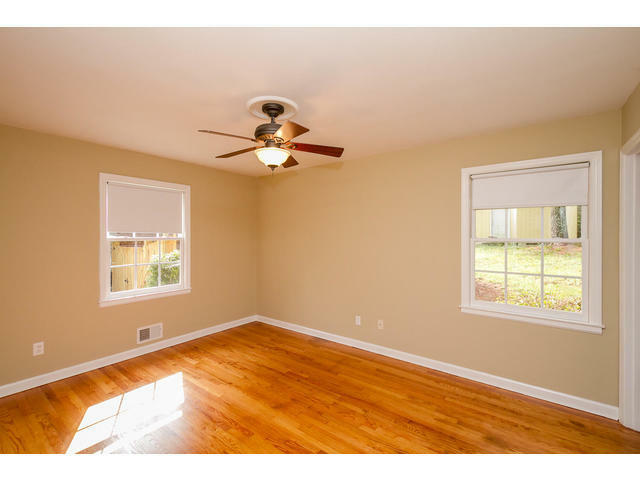 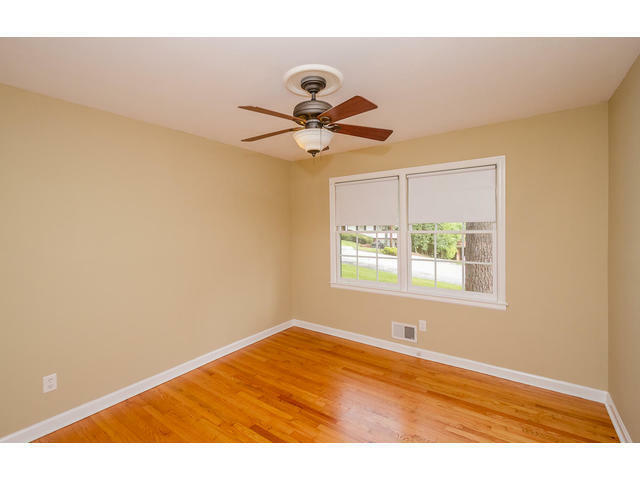 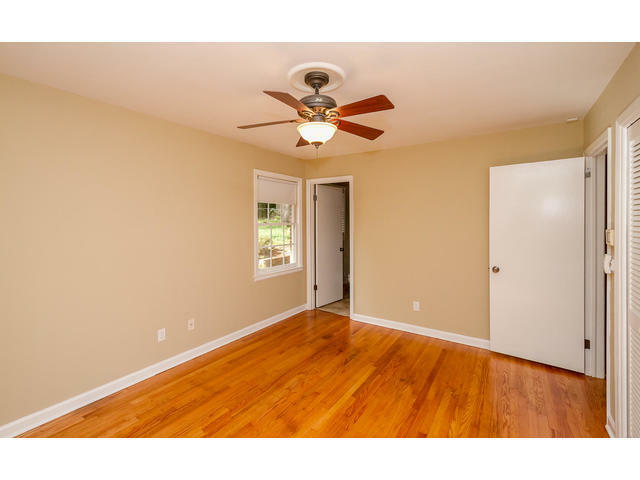 The hardwoods which are throughout the main living areas and bedrooms have just been newly refinished and are beautiful. The entire interior of the home has been freshly painted. 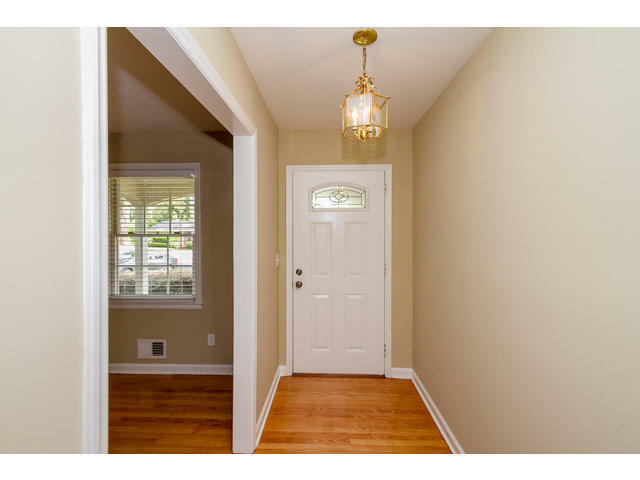 The home offers formal living and dining rooms and a family room that has french doors out to the rear patio. 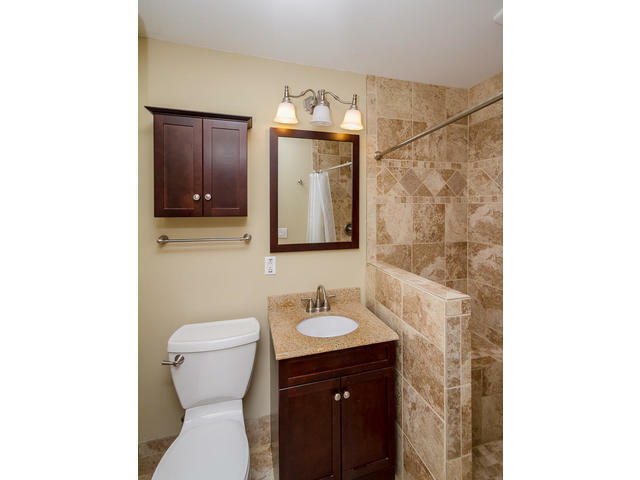 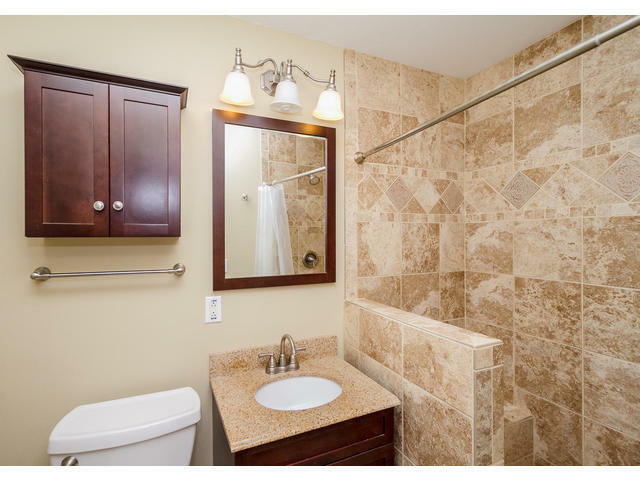 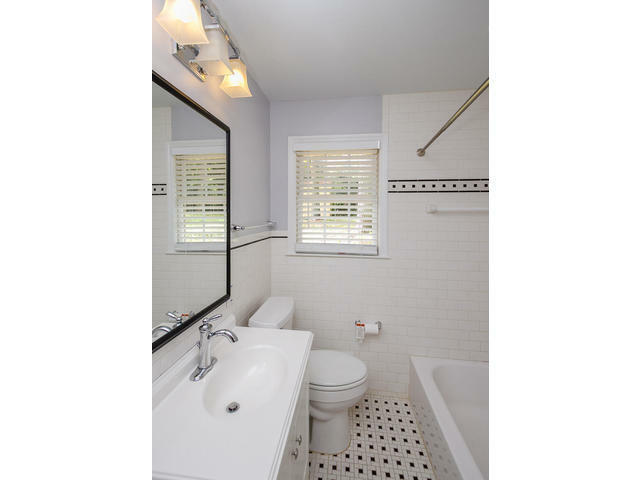 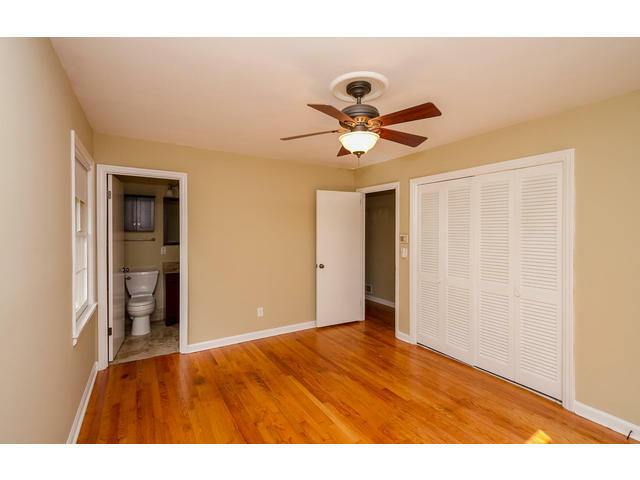 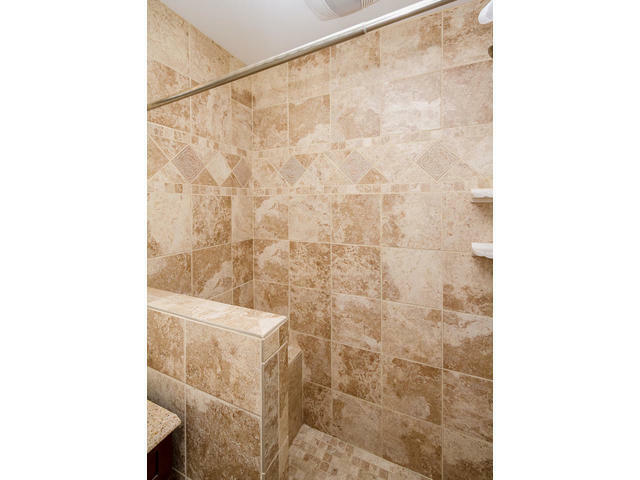 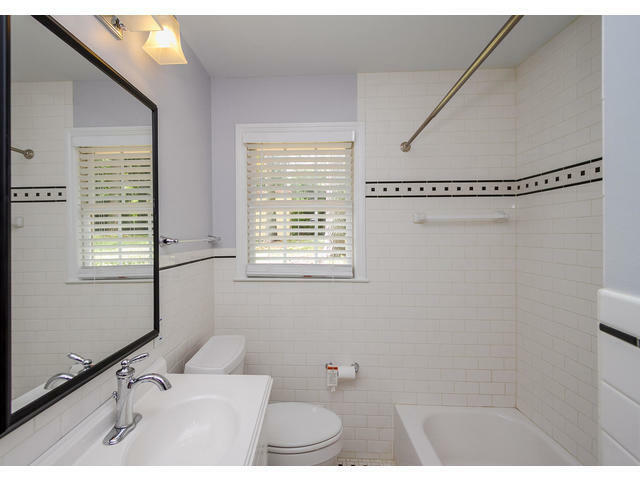 The master bathroom has been renovated with a custom tile shower, new vanity and tile floors. 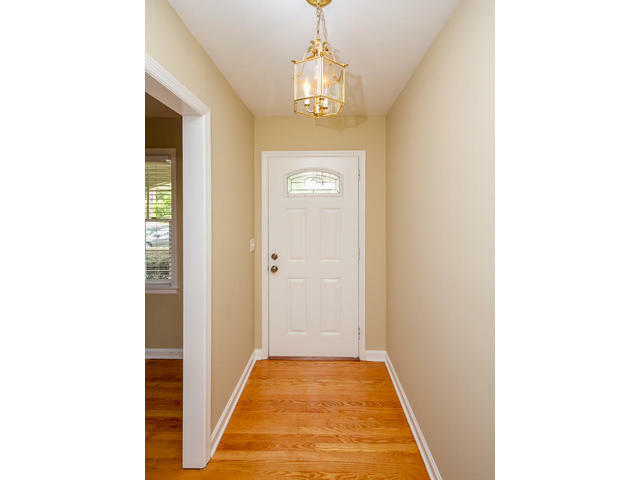 There are modern lighting fixtures throughout the home. 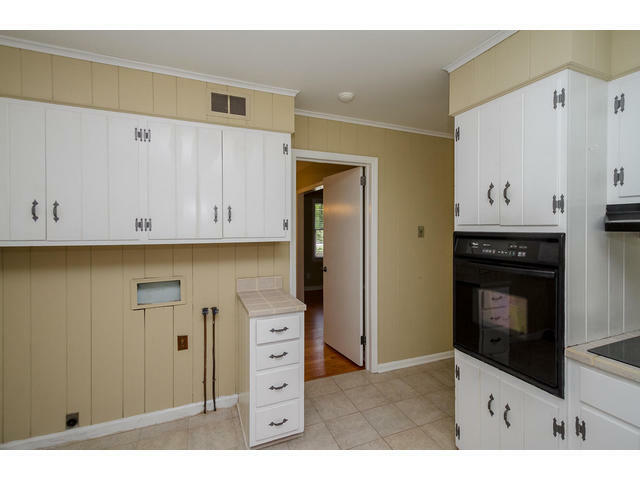 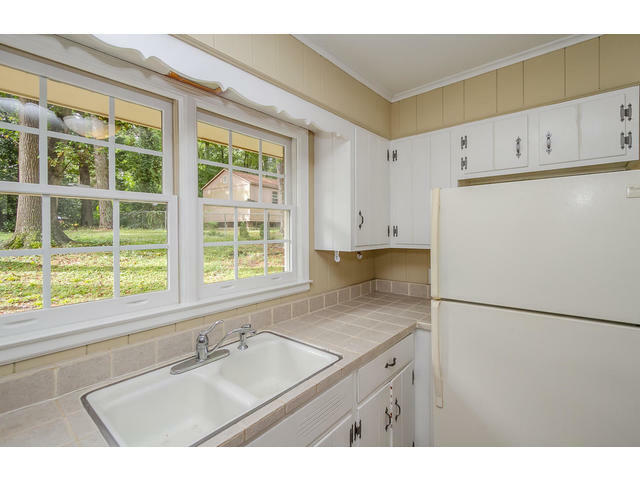 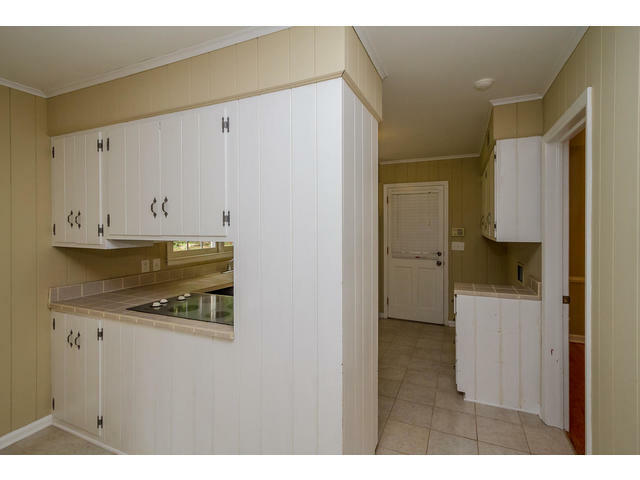 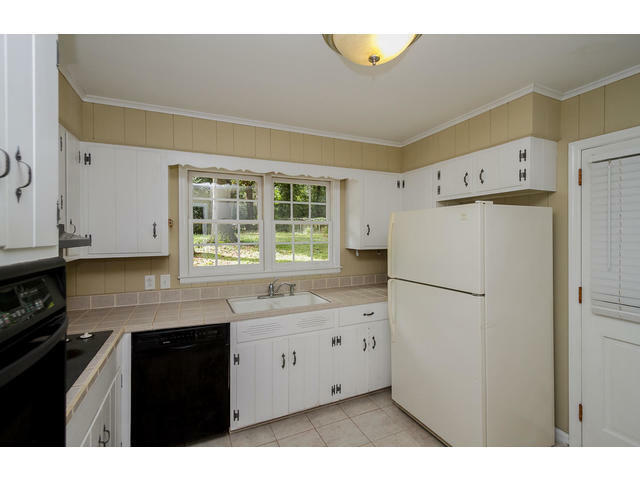 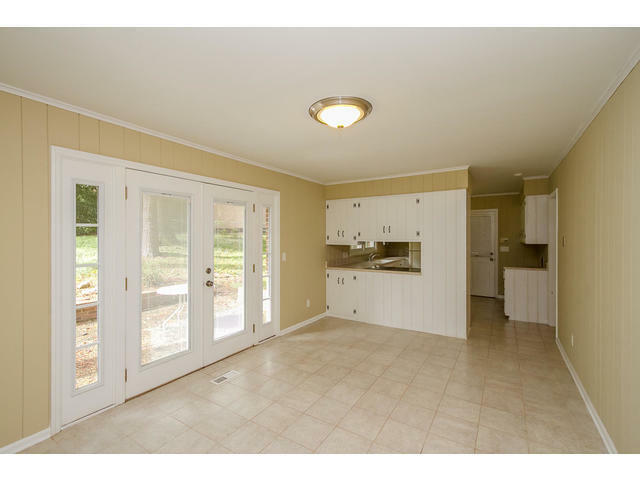 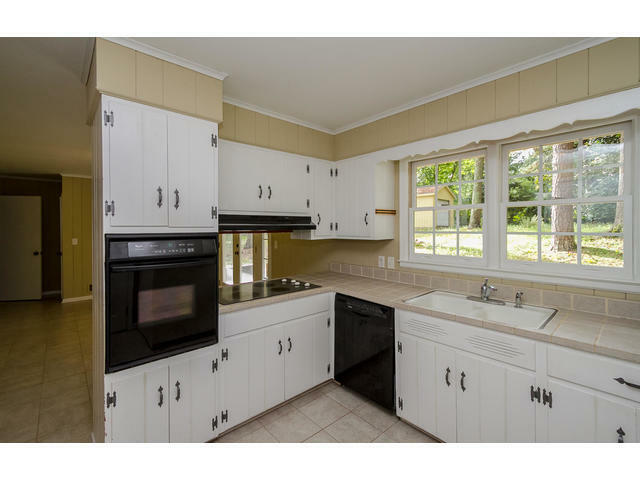 The kitchen offers plenty of cabinet space and opens up to the family room. 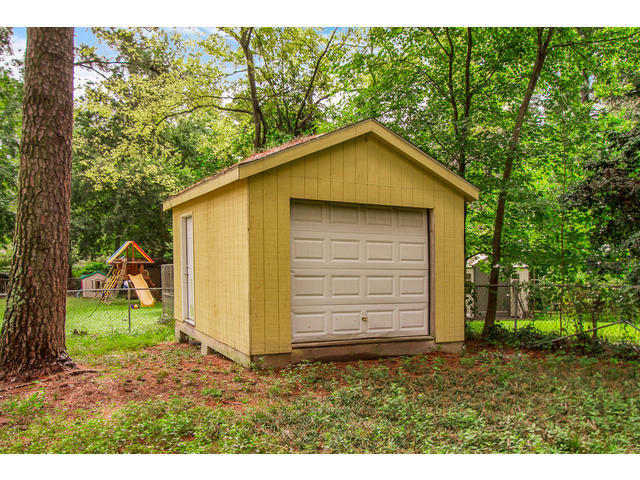 The exterior offers single car carport with spacious storage room. 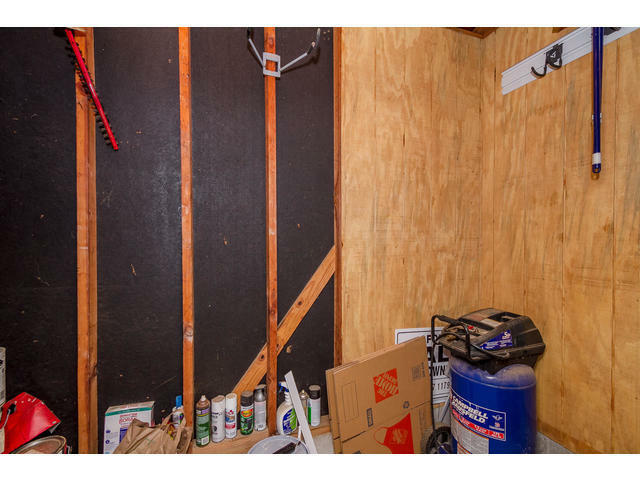 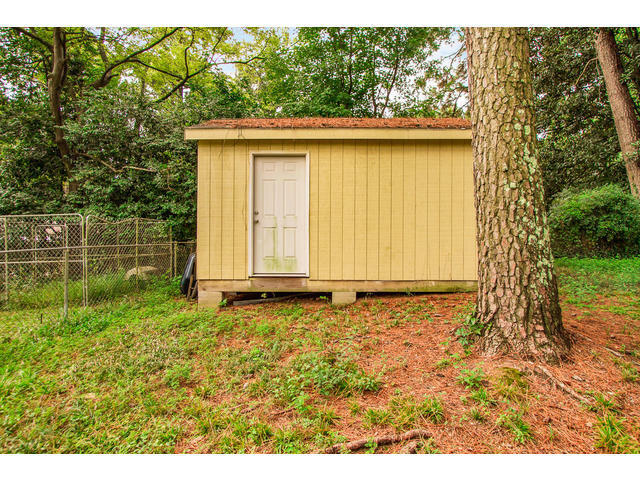 The backyard has plenty of space and included a detached workshop with roll up door. 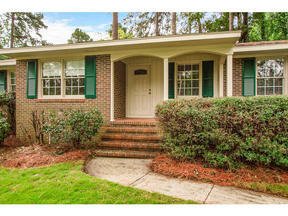 This home is ready to go and for under $150k will sell fast!